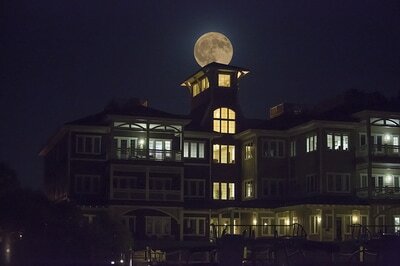 The tour will start at dusk, and we will list the available date to choose from below. We have limited spots available. 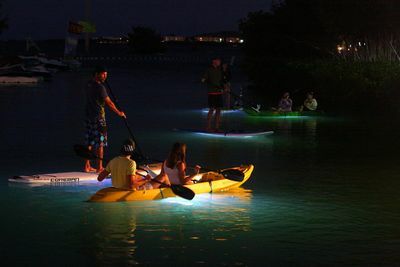 This is a tour using head lamps (bring your own or you can use lights provided by My Aloha), and LED lights around the boards and LED lite Paddles. -If you would like a beginner lesson in advance, please book under our Learn how page. 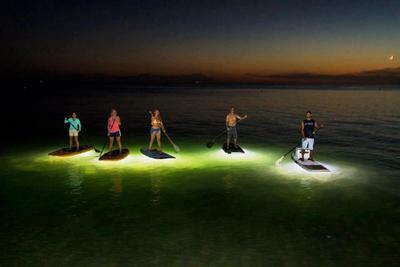 A very unique paddle experience! 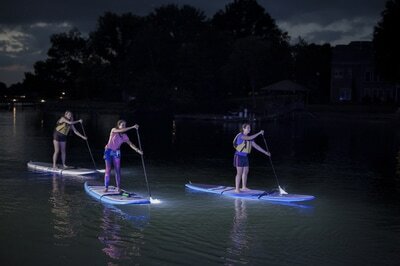 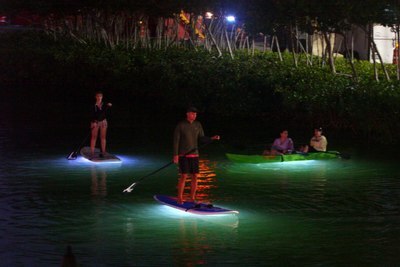 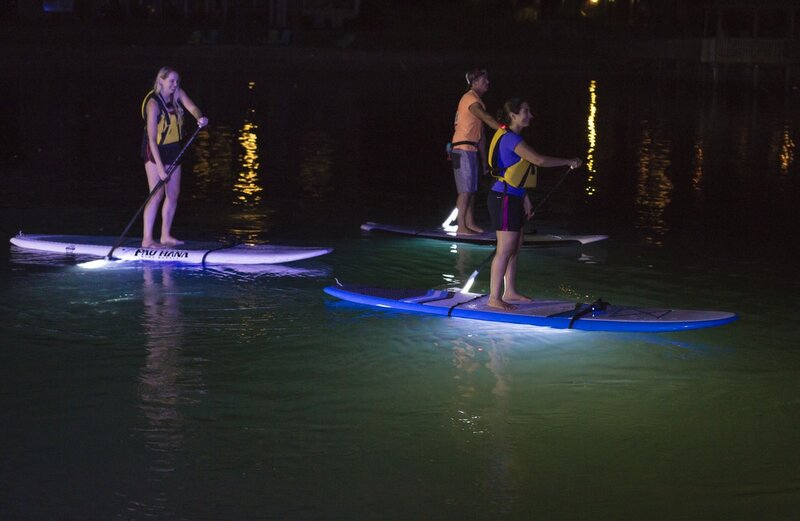 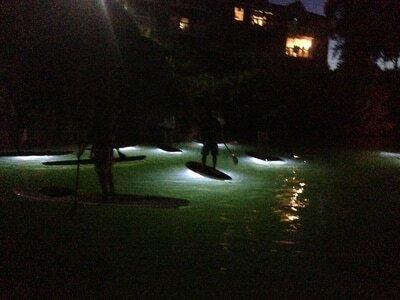 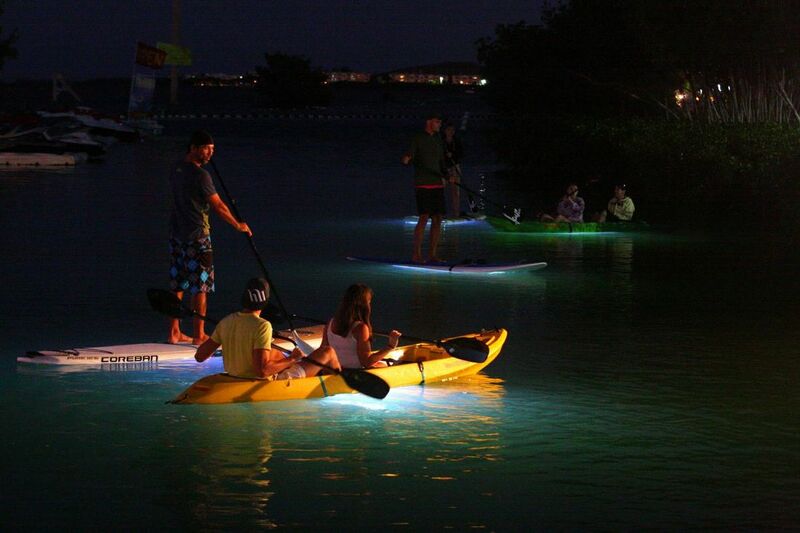 Contact Us to schedule a group Paddleboarding tour at Night with family and friends. 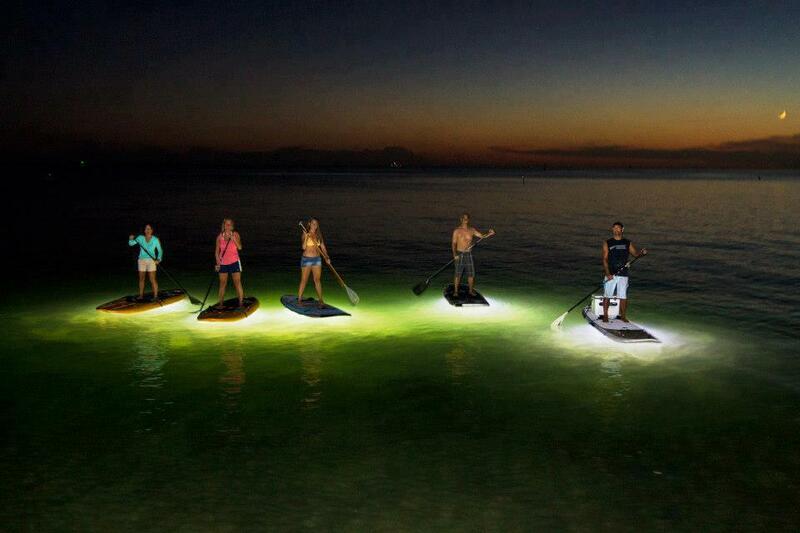 ​For Private tours we require a minimum of 5 people and a maximum of 10 people. 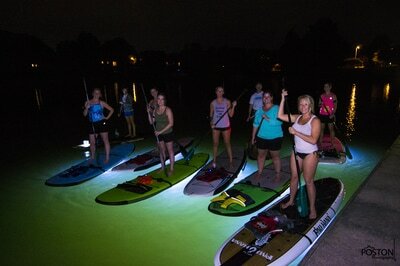 We provide Paddleboards, Paddles, PFD and lighting systems for $50 per person for the 1.5 hour tour.